Head, heart, hands, heath. The four H's that shaped and consumed a large chunk of my childhood. And honestly? A time that went by way too fast. There are lots of things I miss about my days with the green clover, even as an advisor now, but here are four things I miss the most. 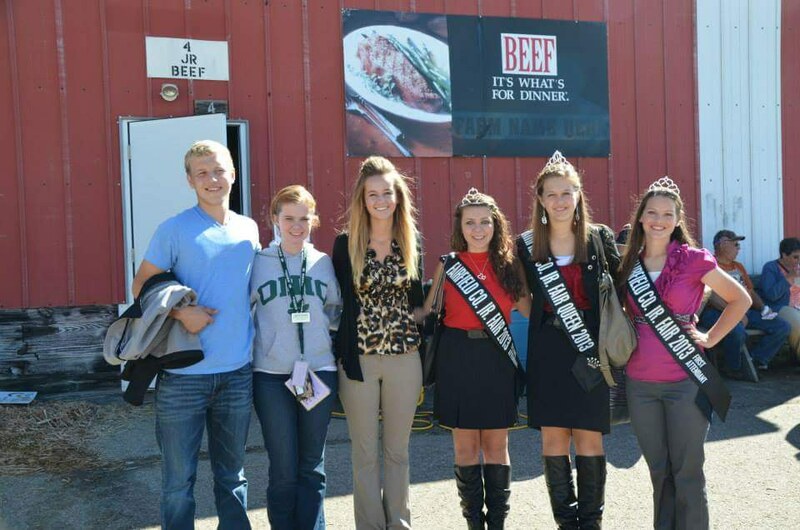 While of course, you can still attend the fair after your 4-H years, it's never quite the same. Even as a volunteer, advisor or parent of current members, you never forget the memories of being in the ring, hoping for the champion slap or handshake, or laughing in the barns with all your friends far too late at night. 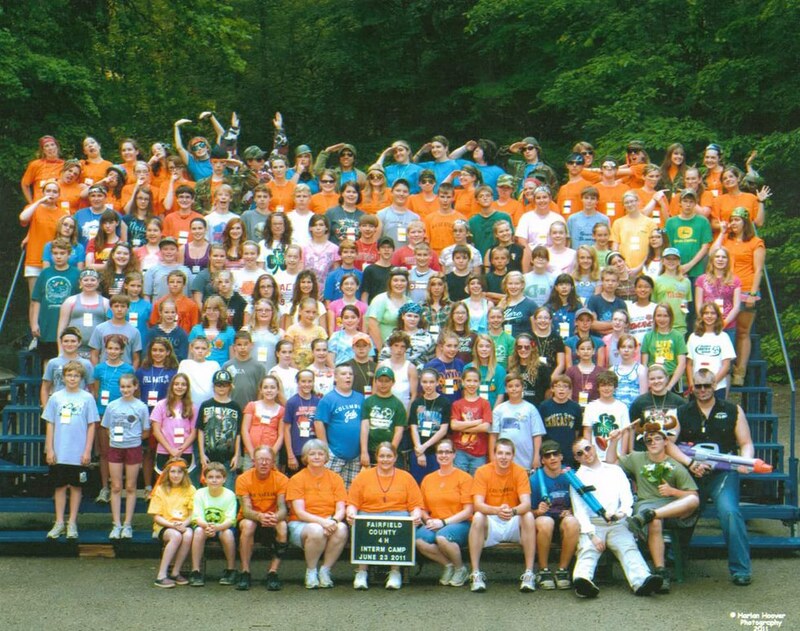 4-H camp was the highlight of my summer for years. In fact, I loved it so much that I still go back as a staff member or counselor when I have the time. But I'll never forget summer days spent tucked away from the rest of the world in our own camp bubble. "My hands to larger service" will forever be one of my favorite lines of the 4-H pledge. Those members who sport the green clover take place in community service of some sort each and every year. Advisors teach youth to give back to those in need and members are genuinely happy to do so. How cool is that? Without a doubt, I have met some of the most life changing and awe inspiring folks I've ever had the pleasure of knowing during my years wearing green. 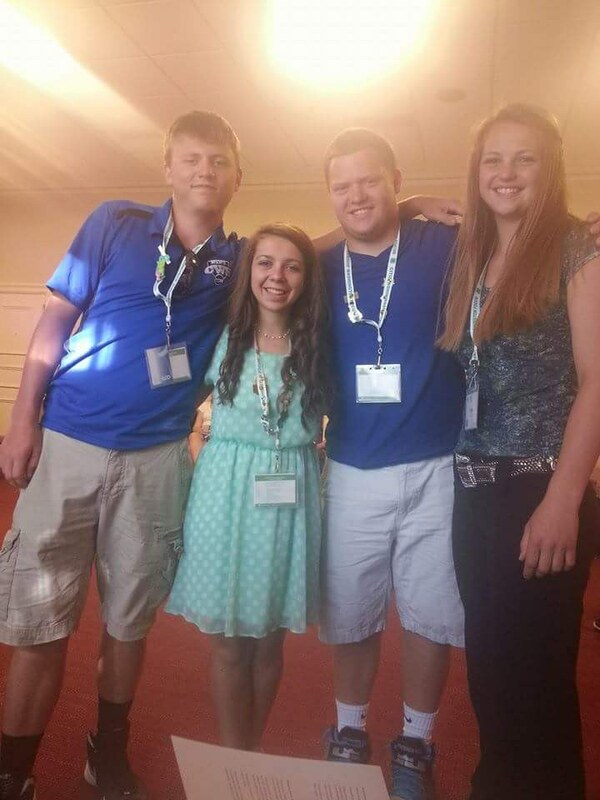 My 4-H friends turned into my best friends, my peers turned into family. Everyone cared, truly and deeply cared about one another and that's something that's hard to find. Sadly life happens and everyone ends up in different places doing different things. 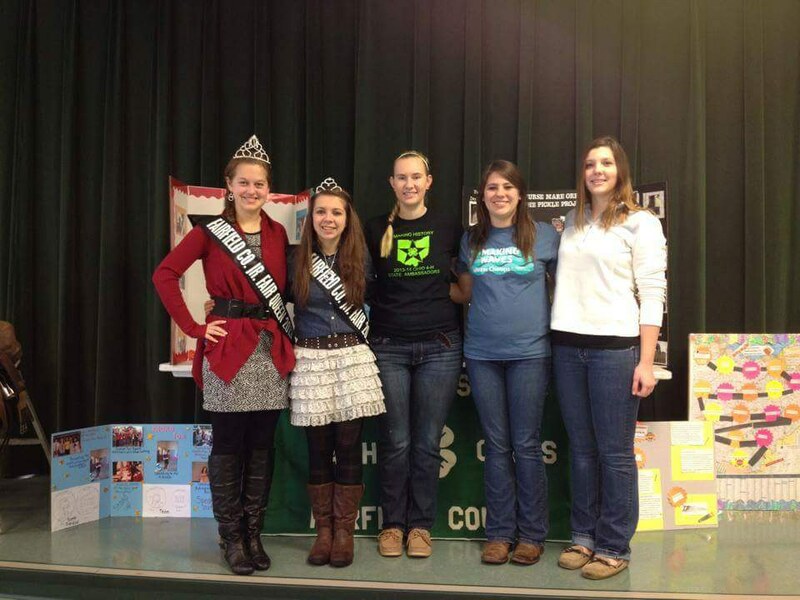 But, I'm blessed to say some of my closest 4-H friends and I still keep in touch today.